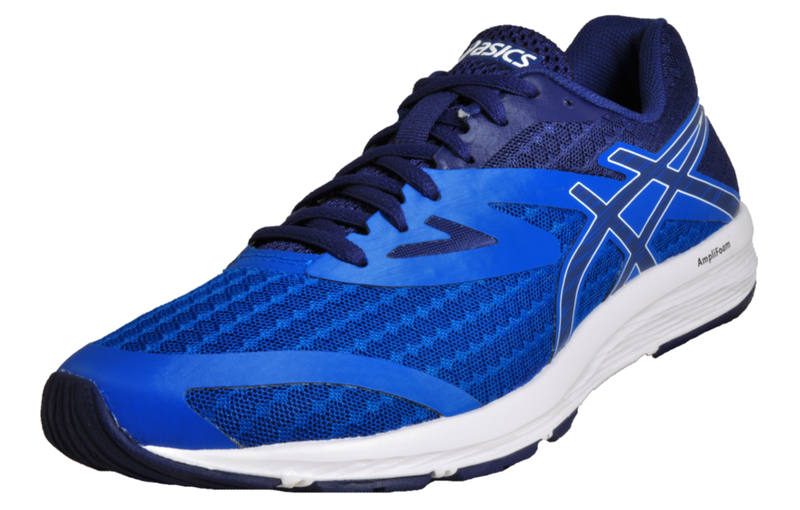 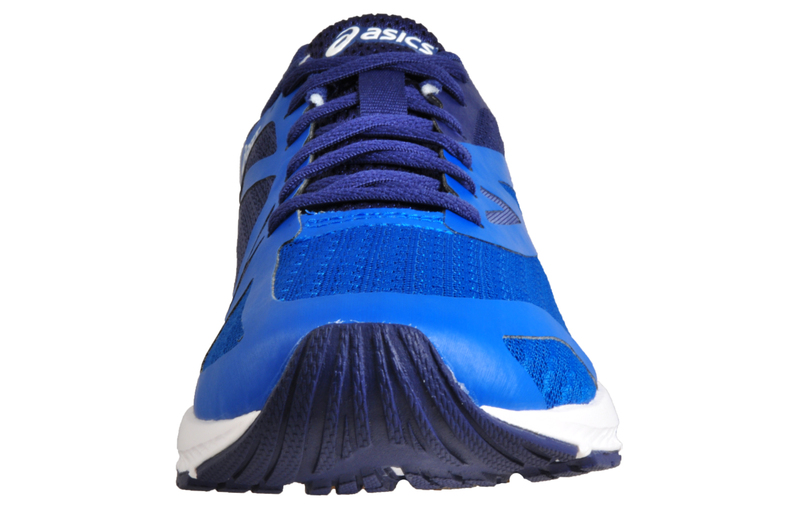 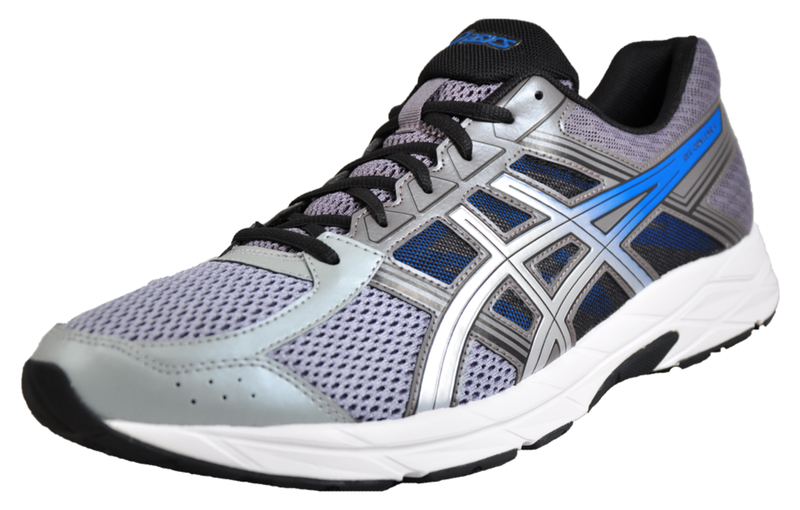 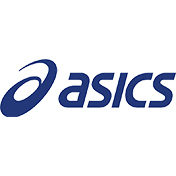 These Asics Amplica men’s running shoes are designed as a performance running shoe made for all types of runners. 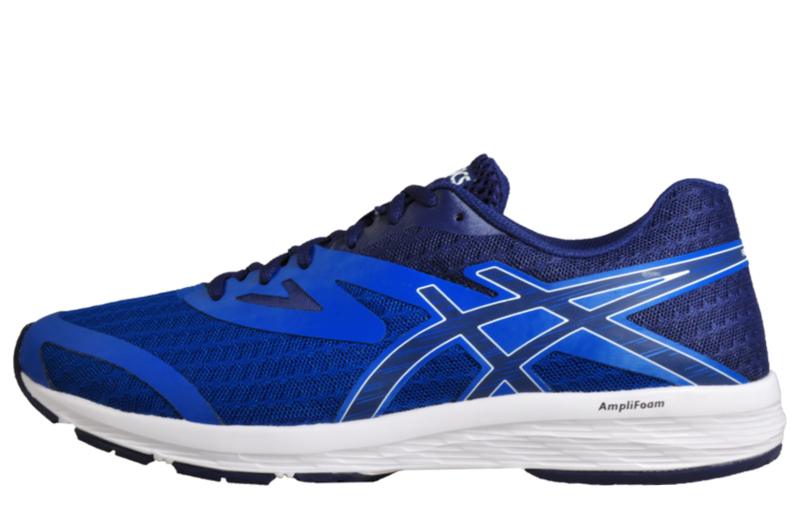 Featuring an upper crafted from breathable textile mesh with synthetic overlays to provide breathability and ensure a secure and snug fit and a more comfortable and secure running experience. 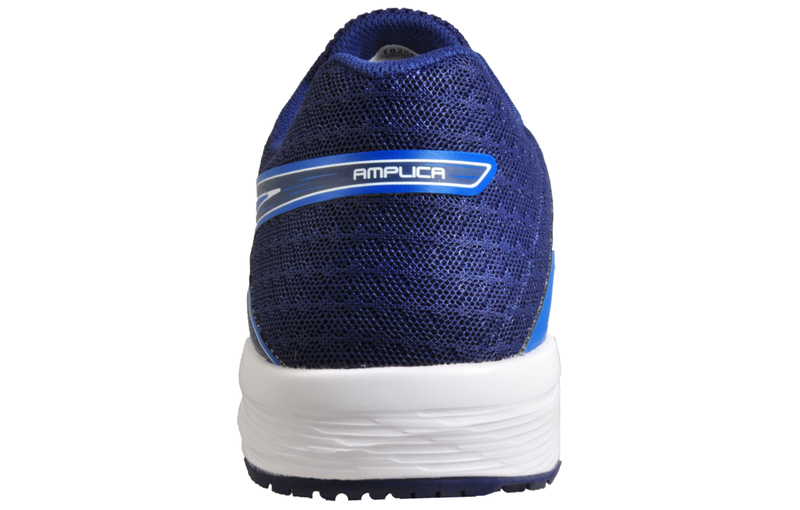 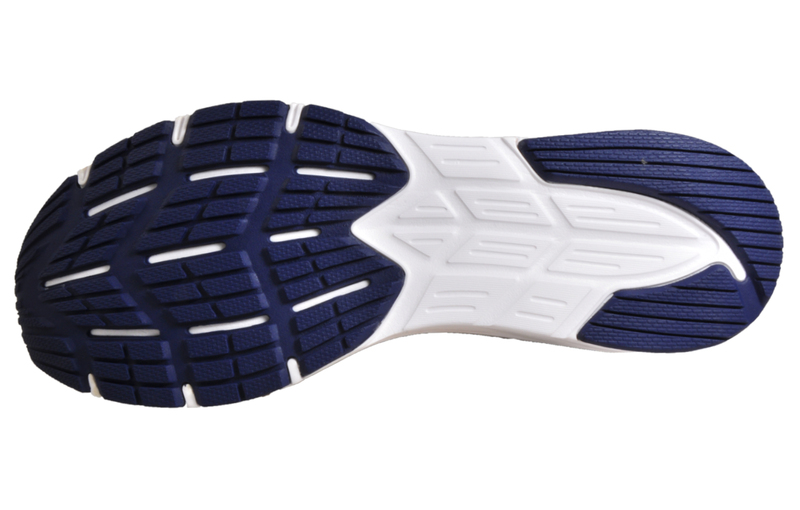 The Amplica has a new AmpliFoam midsole engineered to maintain durability providing better flexibility and comfort whilst the lightweight and durable rubber outsole provides exceptional grip on various surfaces.